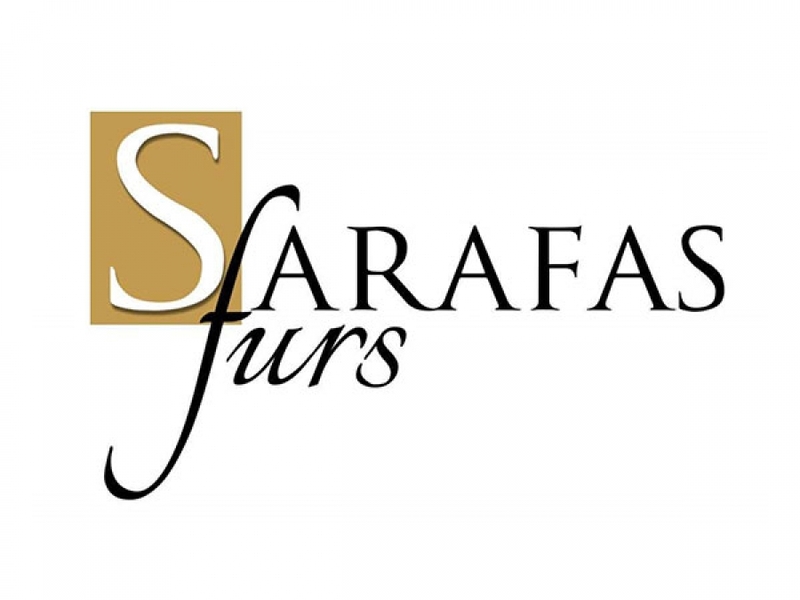 Sarafas Furs was established in 2000. The owner of the company acquired vast knowledge of fur making some decades earlier in 1970. A firm. Based in Kastoria area , takes action in the production of furs and specializes in creating stylish garments from mink skins in all colors and styles according to the latest fashion trends.